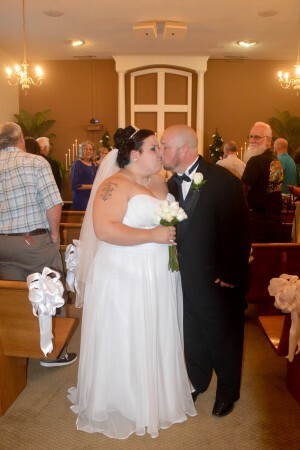 Morgan Marie Youmans of Williston, SC and Randall Scott Rutland of Neeses, SC were united in marriage on May 21, 2016 in the chapel at Wedding Chapel by the Sea, Myrtle Beach, South Carolina. Rev. M. F. Anderson officiated. The bride is the daughter of Faith Zeigler. The groom is the son of Cheryl Bessinger. After a honeymoon in Myrtle Beach, SC, the couple will reside in Orangeburg, SC.